Jordan Caroline's 28th career double-double gave No. 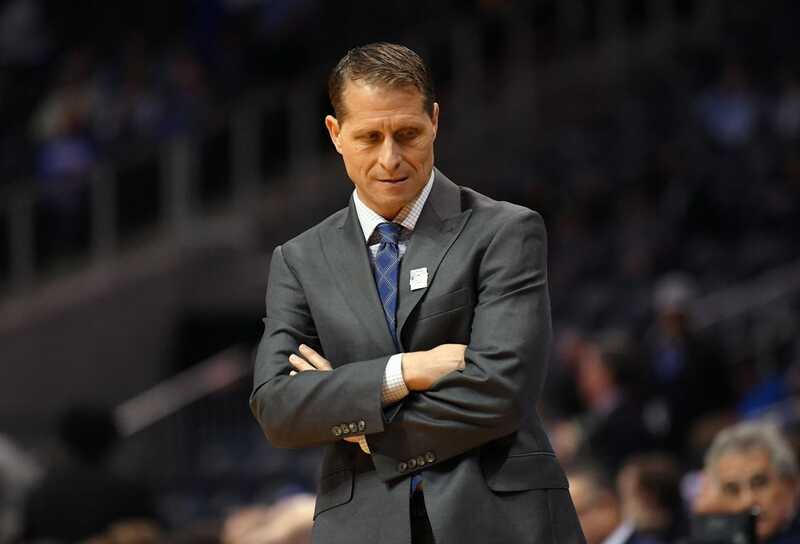 7 Nevada a good start to the most anticipated season in its program's history Tuesday night, an 86-70 win over BYU in Reno, Nev.
"We put Jordan in the middle of the zone offensively and just told him to attack," Nevada coach Eric Musselman said. Cougars forward Yoeli Childs had 16 points and 12 rebounds before fouling out with 2:35 left in the game, while Jahshire Hardnett contributed 17 points. However, BYU couldn't consistently make shots, sinking only 37.7 percent from the field and 6 of 31 on 3-point attempts. BYU also wasn't able to keep Nevada off the foul line. The Wolf Pack went 28 of 39 at the stripe while the Cougars were 12 of 19. Nevada ripped off the game's first nine points, forcing BYU coach Dave Rose into the unenviable position of calling a timeout before his team got on the board for the season. It took the usually potent Cougars 5:04 to score, Zac Seljaas doing the honors with a 3-pointer. The Wolf Pack owned a 34-28 advantage after Corey Henson drilled two free throws with 2:36 remaining in the half, but the Cougars rallied. Kolby Lee's layup with 54 seconds on the clock made it a 34-34 game at halftime.